Middle Creek Cay, Turks and Caicos. 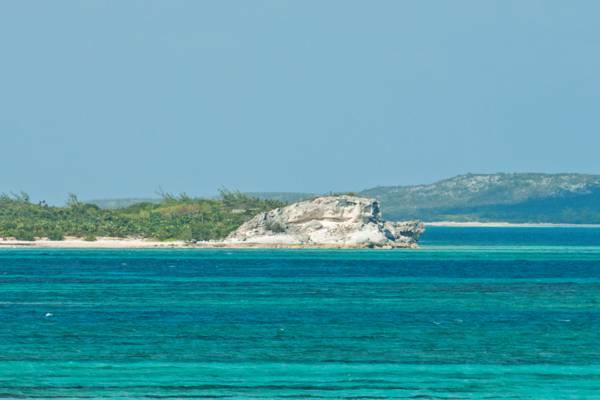 One of the many small uninhabited cays found between South Caicos and East Caicos, Middle Creek Cay offers some small beaches and mangrove wetlands. Generally of low elevation, soft limestone bluffs and cliffs on the east face of the island reach about 25 feet in height. The bluffs of Middle Creek Cay. Last reviewed by an editor on 30 May 2016. Copyright © 2019. All rights reserved. Visit Turks and Caicos Islands® is a registered trademark. What in the Turks and Caicos are you looking for? Type your search terms and pause for instant results.